Join us as the sun goes down and as the sun comes up as we say goodbye to 2018 and hello to 2019. 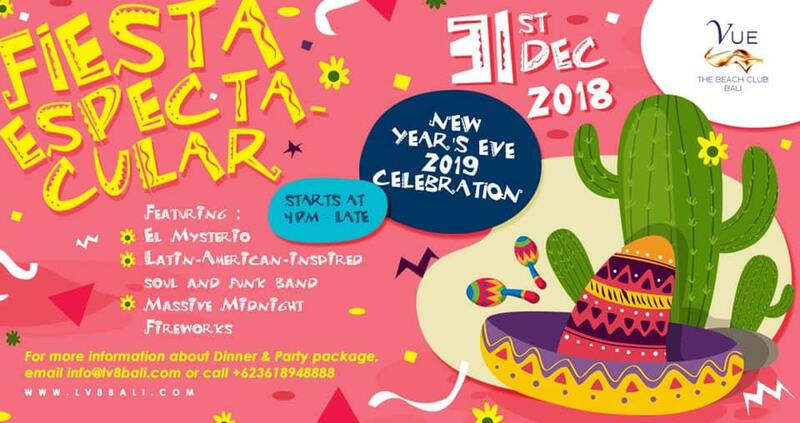 Book your table with our delectable mexican inspired buffet menu and enjoy the view of new years fireworks up the Indian Ocean. *This package includes the entrance of the NYE party.